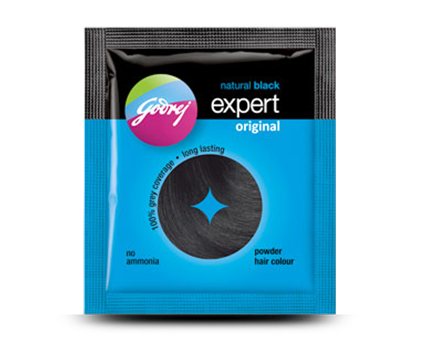 Godrej Expert is a brand for the young at heart. India's largest selling hair colour, it is used by over 4 Crore users. 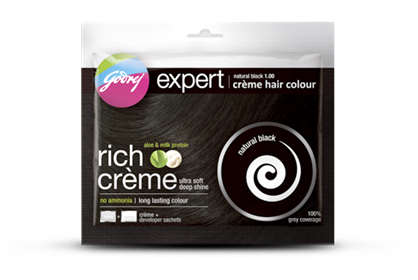 Expert's quick, beautiful and ammonia free colours, make the complex chore of hair colouring, both fun and easy! 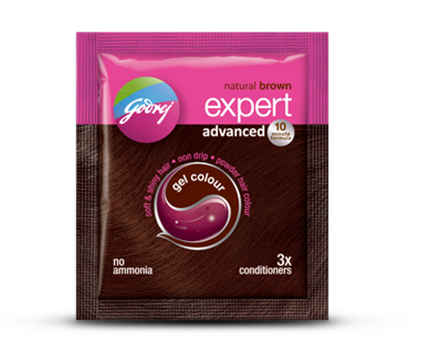 They have also introduced Godrej Expert Advanced - a hassle free hair color in Gel form. The natural black, brown, and burgundy gel hair colors develops much faster and conditions your hair as you colour. I’s the end of November, and also, hopefully, to the craziness that it entails with No Shave November and Movember and a ton of other #hashtags abounding on social media with men and women going gaga over all sorts of facial hair. Well we at Curios & Dreams thought to put the facts out and in the process do a brand review as well. If you are one of the growing multitude of this generation, who likes to lead a fit, active and healthy lifestyle amidst the cacophony of unhealthy options that surround us, you would want to spend a few moments learning how to do it right, rather than doing and unending series of knee destroying, back breaking (literally), hamstring pulling routines as advised by scores of offline and online health “pundits”. 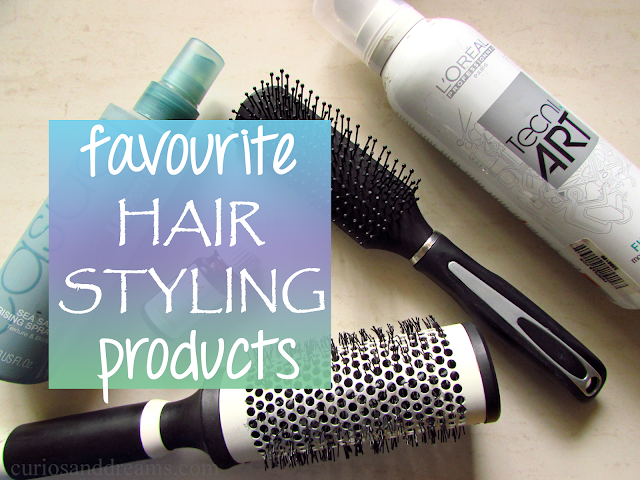 My Current Favourite Hair Styling Products! I have got a few queries about the products I use for styling my hair and I thought it would be better to do a full post about it, so all of you can benefit from it. Let me start by telling you that I am not too experimental with hair styling. Not that I don't want to be, I just am hopeless at creating new styles and it is a tedious process for me. So my usual routine is shampoo, blow dry and using a hair straightener at the ends to take away the waves. That's about it. Though sometimes. I use products to get a slightly different look. 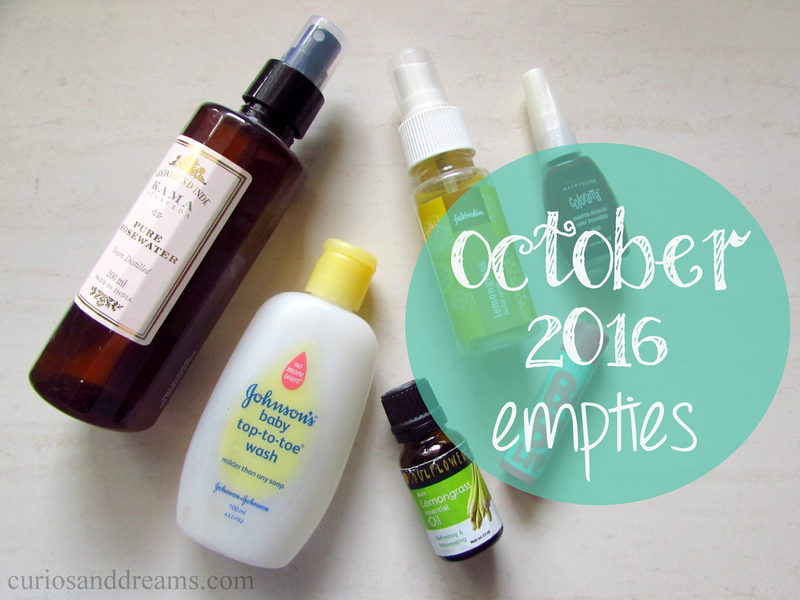 Take a look at what's in my stash! Who hasn't been loving mattes lately?! I have been loving matte lips for a long time now, though I was a bit late to join the matte nails trend. 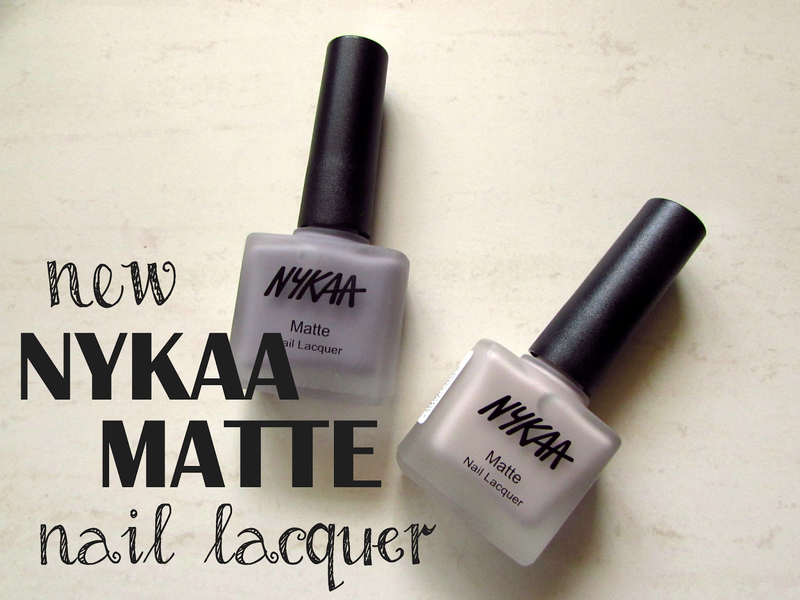 Nevertheless, I finally bought 2 of the Nykaa Matte Nail Lacquers, S'mores Milkshake and Blueberry Frosting. I haven't really ventured into contouring before. I always loved using a highlighter and stuck to that, but contouring wasn't really my thing. Mainly because I couldn't find the right products. I did get a bronzer/contour powder a while back and I used it on my jaw line sometimes, but that's about it. So when Maybelline came out with their new V-Face collection I was super excited to try it out! 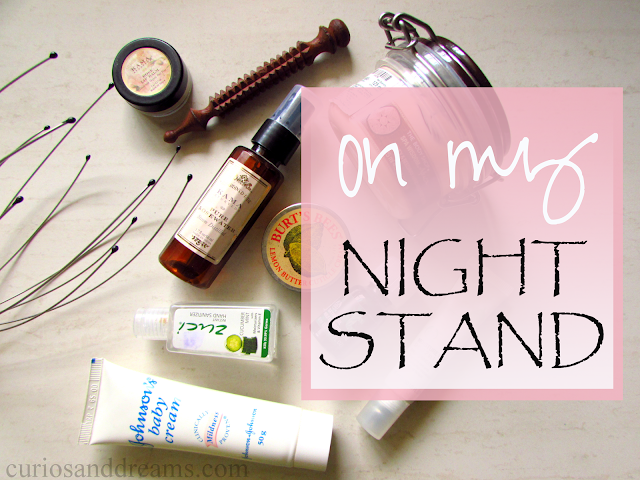 One NightStand : Currently on My Bedside Table! I love reading posts that give you a little peek into lives of people you follow. So, I will make an attempt to give you some insights into mine. I already did a Random Facts About Me post a while back. Here's another one, where you can find out what I usually keep on my bedside table. Bedside tables tend to be the place where people stash their every night essentials, whether its crammed full of lotions and potions or stuffed with munchies (mine sees a lot of that too), gadgets or books. You can easily grab the things you love/need before tucking in. Some of you might already know that I live in a hostel, and the room isn't quite that spacious. So my desk is placed right next to the bed, and a corner of that desk serves as a nightstand-ish area. I absolutely love chubby lipsticks! They're fun to behold, easy to use, convenient to chuck into your handbag, and above all is their charm which tugs at the childish threads of my heart! My very first chubby stick was Broken Hearted by MUA which Swati and I both got together ages ago (and only reviewed recently, sorry! ), and then Sultry by Revlon gifted by Swati which I'm so hooked to, I cannot live without! Life has put me in a very paradoxical situation. On one side my profession strictly demands clipped nails, and on the other side I love nail polish! It's a constant tug-o'-war between my desire to adhere to the rules, and break them by boldly sporting coloured nails. The only canvas I have left are my toes and I'm determined to make full use of them! A lot of my Color Show nail polishes ran out (yes its possible to finish a bottle of nail polish) or turned goo-ey (like my beloved Green Grafitti which sadly just didn't work as a toe colour) and I had a major stash clearing phase. With ample space for new polishes, a Sally Hansen sale came right on time and I quickly grabbed two of the Triple Shine ones, and the Salon Manicure base coat too! When you live in the tropics, and on the east side of the country, it's hard to come by a day when the sun isn't pouring all its malice on you. Remember the Glucon-D ad, where the sun keeps sipping away the energy of every poor soul daring enough to be outside? That's exactly what keeps playing in my mind every single time I traipse through my campus. Apart from feeling drained physically, I also feel drained aesthetically. My skin sports an astonishing tan despite all the protection I use, and also seems dull if I skip caring for it even for a couple of days! Out of the numerous items I use to maintain some of the glory of my skin, this brightening face pack is a recent addition, but one well worth the expenditure. Maybelline India Launches the V-FACE Contour Collection! So, Maybelline is a well loved brand here at C&D and with good reason. Their products are affordable, work well and they bring in something new often which makes me super happy! Their newest launch is the V-Face Contour Collection. We finally have some drugstore contouring products in India! Hooray! I currently have the blush contour and the duo stick, which I have been trying out over the past week. Reveiw coming up soon girls! Are you excited about the V-FACE collection?